Ready To Hear Your Kids Say WOW! 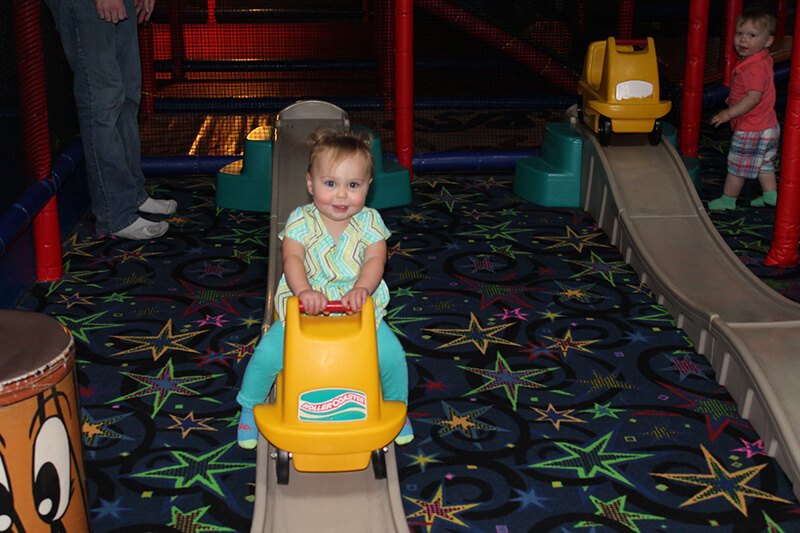 Bring your kids to the Olympic Fun Center Playzone, where they can experience four levels of tubes, balls, and slides. 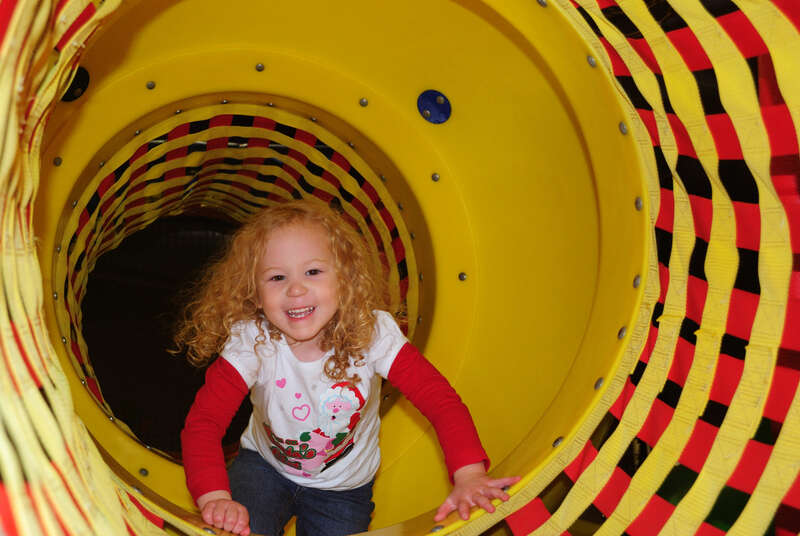 Think your child is too small for these massive tubes of fun? No problem! There is also a toddler area for kids 3 and under. Unlike other play areas we clean and sanitize our Playzone on a daily basis. 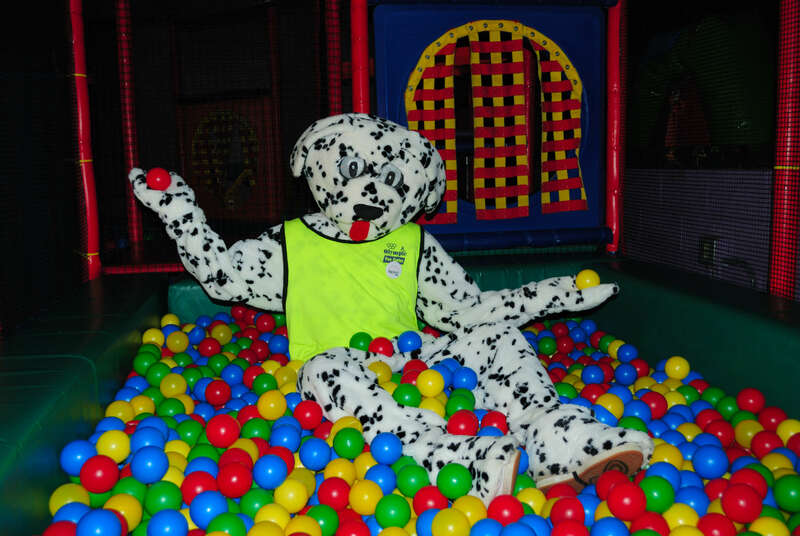 The Playzone is open during any public session except Friday night. 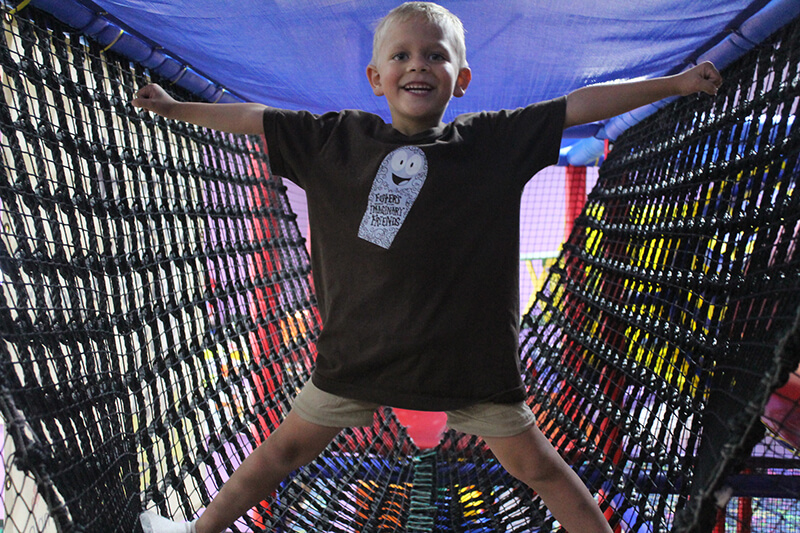 The Playzone has a height limit of 57 inches or smaller.